In 1996 the Harbor Historical Association launched a dream to create a museum that would celebrate the maritime history of South Carolina and Georgetown, the state’s second largest port. 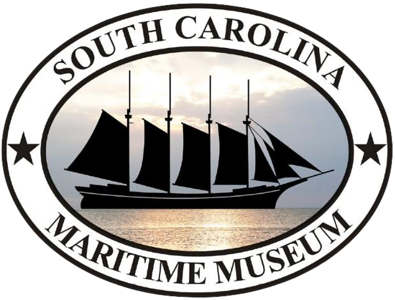 In 2011, with the acquisition of our own facility, the South Carolina Maritime Museum opened in its permanent home, on the waterfront at the corner of Front and Broad Streets in historic downtown Georgetown. Home to the prized Fresnel lens of the old North Island lighthouse, our mission is to create enjoyable experiences for both young people and adults by featuring photographs, documents, artifacts, and interactive exhibits related to South Carolina’s rich and remarkable maritime history. Come join us at our new waterfront home and watch us grow!